Celebrating a quarter of a century since its initial release, this vintage fashion must-have is now re-issued with an expanded photo section featuring the best work of the world's most famous costume designer. Through six decades of Hollywood fashion, Edith Head dressed the screen's best stars, including Grace Kelly and Elvis Presley. With a foreword be the legendary Bette Davis. 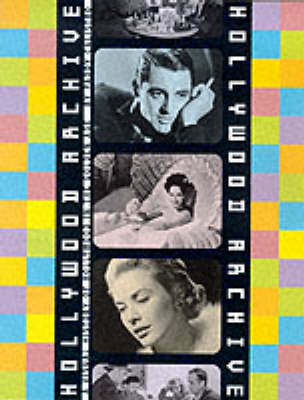 Buy Edith Head's Hollywood by Paddy Calistro from Australia's Online Independent Bookstore, Boomerang Books.